According to a report featured on Motorsport.com, David Ragan, who filled in for the injured Kyle Busch and drove the #55 Micheal Waltrip Racing Toyota Camry in 2015, is moving to BK Racing for 2016. 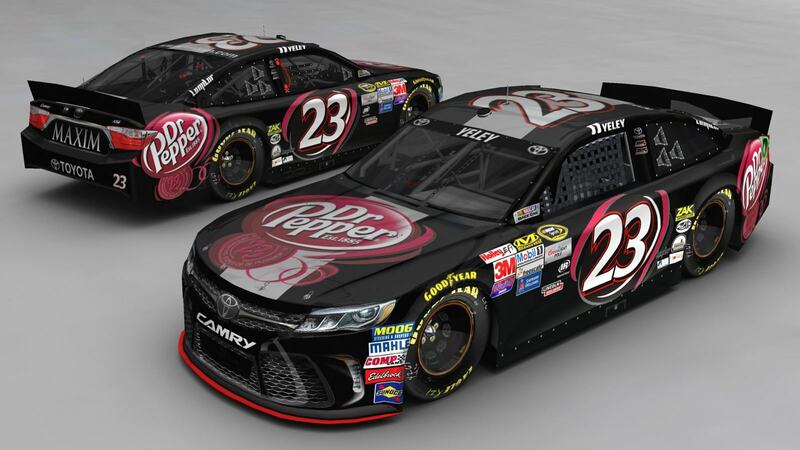 He will pilot the #23 Dr. Pepper Camry. It’s noted that Patrick Donahue will be Ragan’s crew chief. Team owner Ron Devine said that Donahue was chosen as Ragan’s crew chief, in part, for his demonstrated ability to work well with another crew chief, Gene Nead. Nead is the crew chief for the #83 car driven by Matt DiBenedetto. “We’re trying to build a team that works together,” Devine said.